MANILA — The joint venture between the Nayong Pilipino Foundation and a Hong Kong casino developer was void from the start since it was a build-operate-transfer agreement disguised as a lease, Malacanang said Friday. President Rodrigo Duterte had described the state corporation's contract with the Philippine unit of Landing International as "flawed" and "gravely disadvantageous." The Department of Justice investigated the venture and submitted its report to the President this week. "The DOJ has joined the President in concluding that the contract is void ab initio (from the beginning)," Roque told reporters, adding the agreement was "definitely cancelled." Roque also urged the Ombudsman to investigate those involved in the deal. 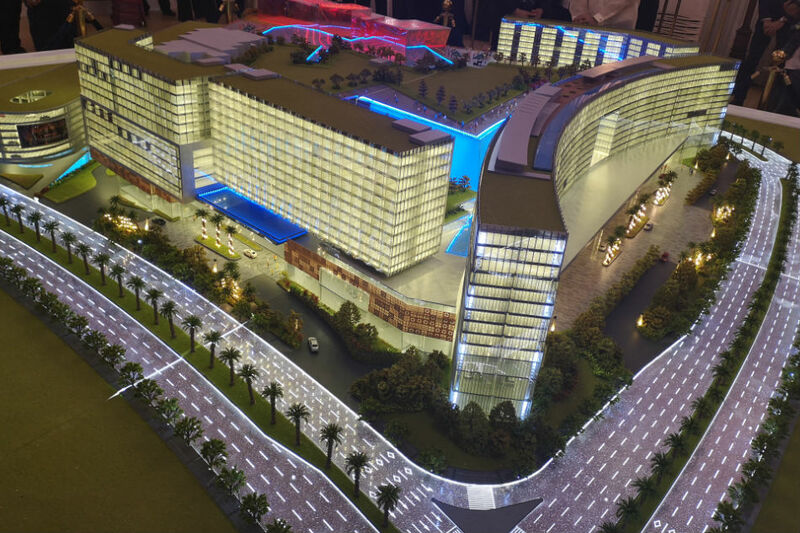 Under the lease contract, Landing Resorts Philippines Development Corp will build a $ 1.5-billion casino resort on Nayong Pilipino property in Entertainment City. Duterte fired the entire Nayong Pilipino board on Aug. 7, the same day the groundbreaking ceremony for the project was held. Landing International Development said in a filing to the Hong Kong exchange on Aug. 23 that its chairman, Yang Zhihui, could not be found, sending its stock price tumbling. Maria Fema Duterte, a distant relative of the President, had filed criminal and administrative complaints before the Ombudsman on May 2 against her fellow NPFI board members, including then chairperson Patricia Yvette Ocampo. The complaints alleged that government could lose P25 billion in 50 years under the contract.